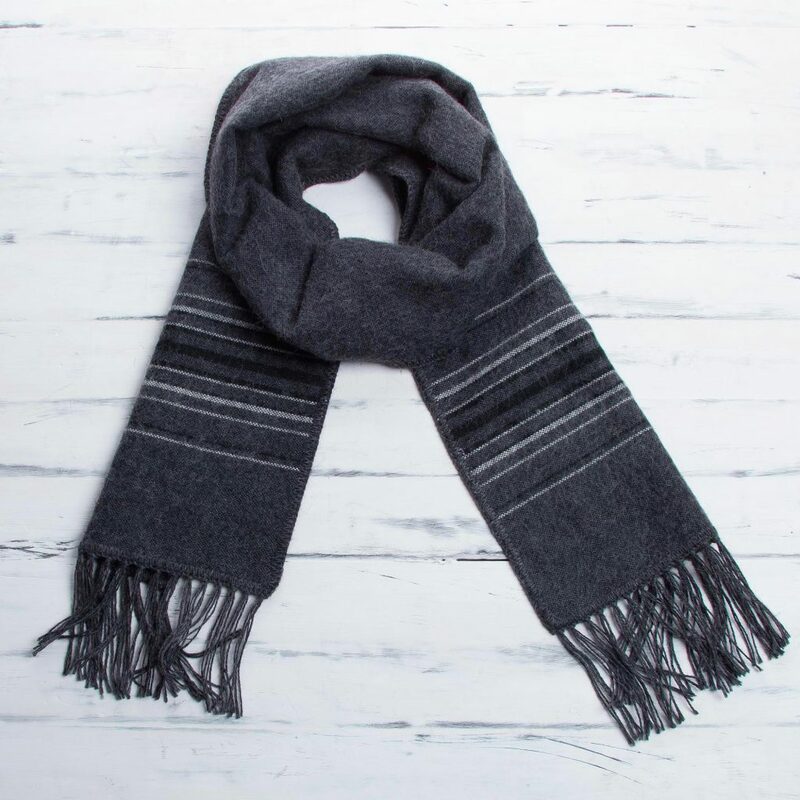 Socially responsible gift-givers who are looking for a meaningful holiday gift for a spouse or loved one will find plenty of options at UNICEF Market, which is chock-full of handcrafted ethical gifts for charity you’ll never find at mainstream retailers. 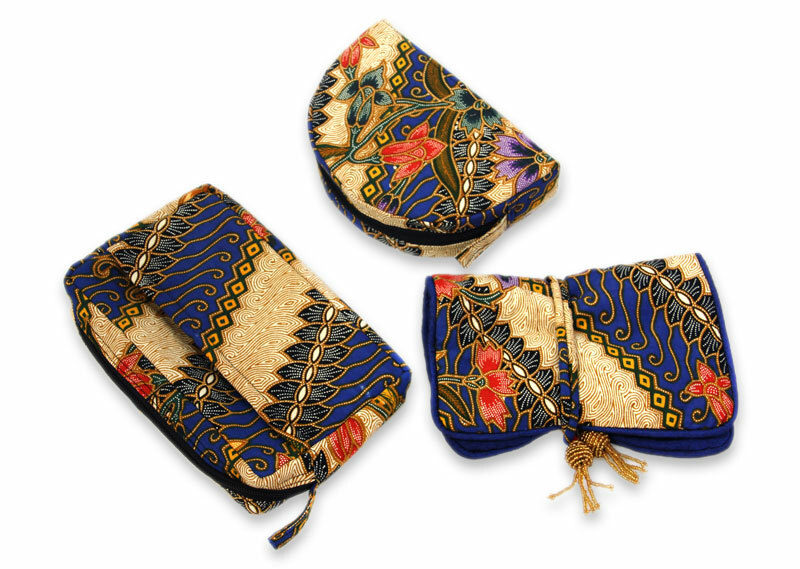 Plus ethical gifts aren’t just nice for the recipient! Though the causes supported by each ethical gift may vary—ranging from vaccines to food to rehydration salts to help vulnerable children survive—you can count on all of them to make a a big difference in someone else’s life. Roses, chocolate, and diamonds all make great gifts. But if you’re looking for something a little less traditional and super meaningful, UNICEF Market is a great place to start! People often liken marriage to an elegant dance. 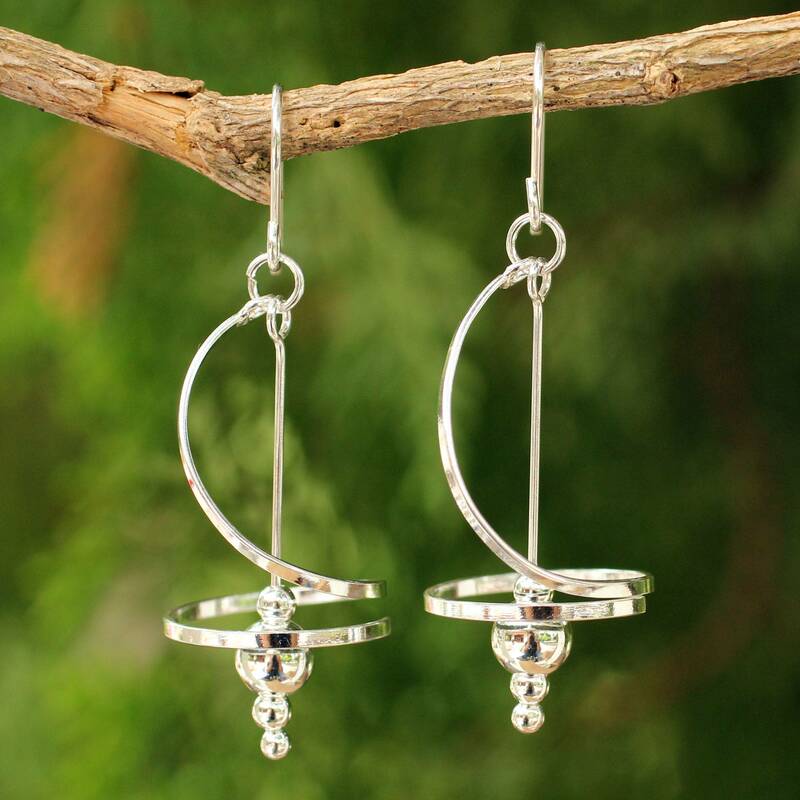 These abstract silver earrings handcrafted by Thai artist Aoyell are a lovely way to tell your spouse how much you enjoy dancing with her! 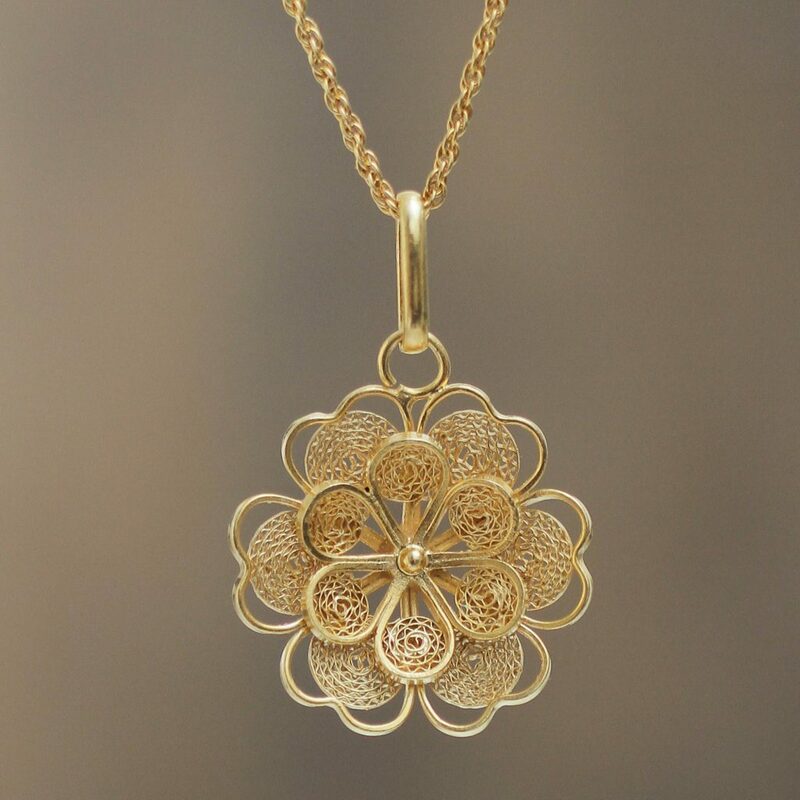 “At our workshop, we still work with our hands to craft our jewelry collections, because we believe it is our duty to preserve this ancient art form,”says Aoyell. 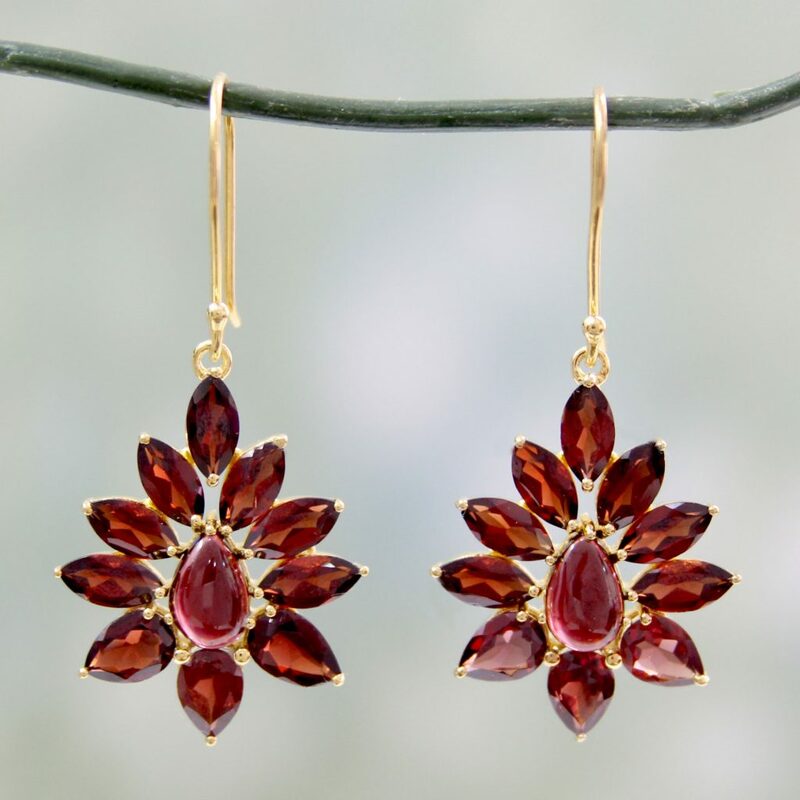 When you give your wife a pair of earrings hand-crafted by Aoy, you can help safeguard that artistic tradition too. Plus, proceeds from your purchase are enough to fund 17 doses of the measles vaccine for children UNICEF helps around the world! You might not be able to take your wife on a romantic Riviera vacation, but you can give her the next best thing with this handcrafted hammock. 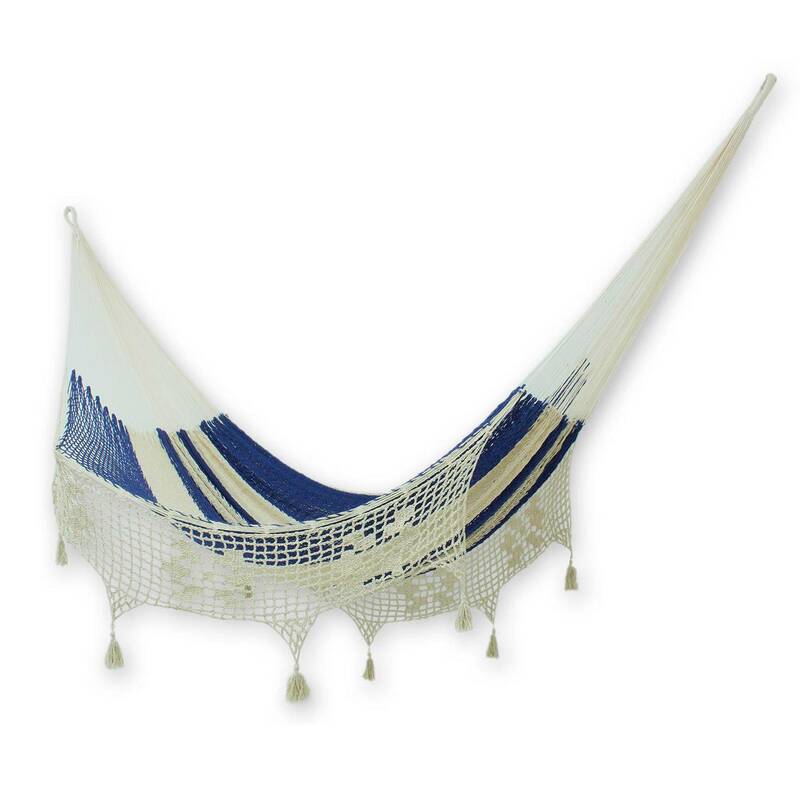 Woven using traditional techniques from the Mayan tribes of the Yucatan Peninsula, this hammock is rich in both style and cultural history. 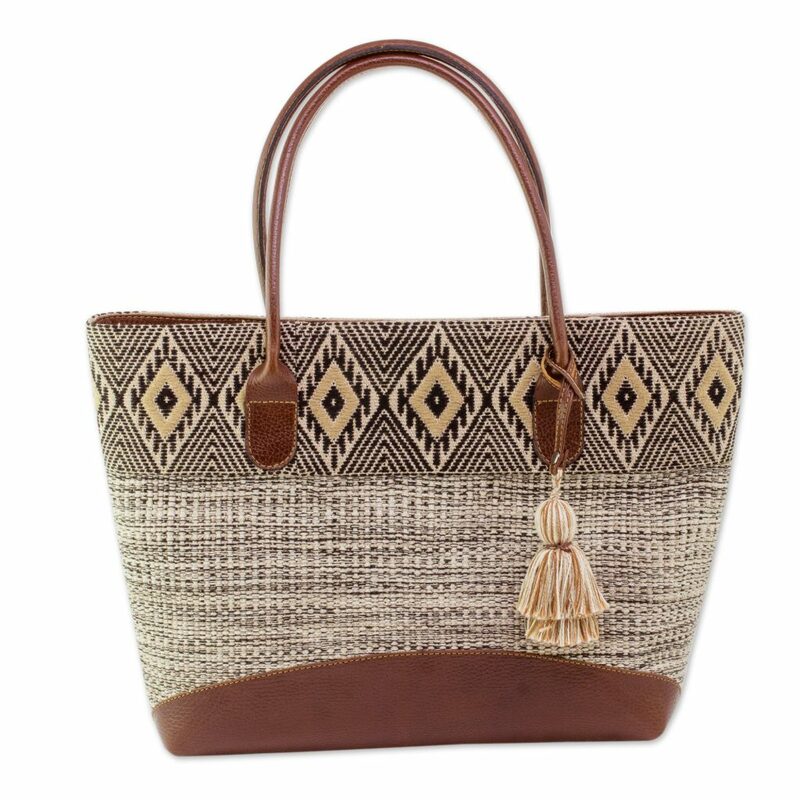 And it’s an ethical gift for two reasons: Your purchase helps support indigenous Mexican artisans and a portion of the price you pay goes toward helping UNICEF deliver 424 sachets of oral rehydration salts to children battling dehydration. 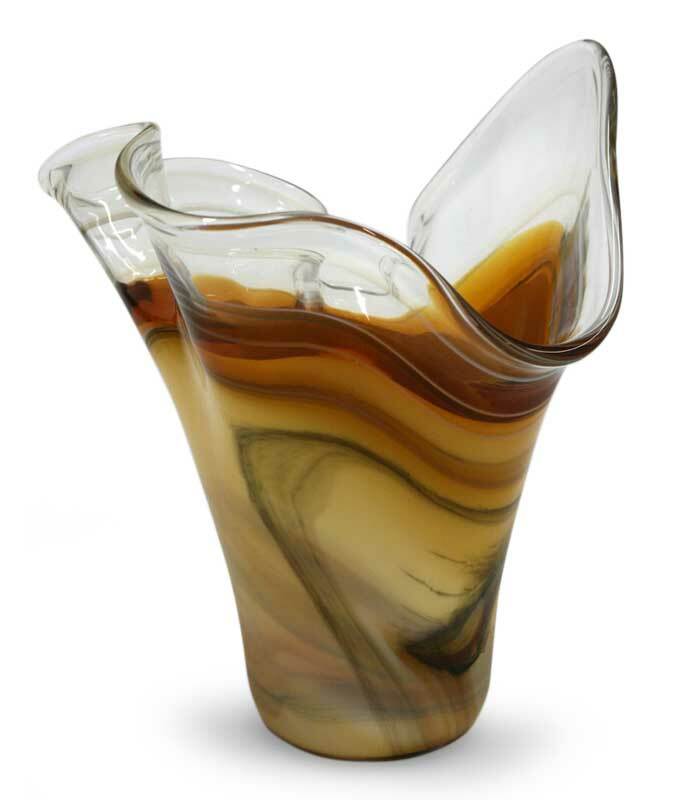 If your wife can’t live without her morning cup of joe, this handblown glass vase, which the artisan calls “spilled java,” could make for a humorous nod to her a.m. ritual. Made by the talented Molinari family who specialize in the traditional Murano glass-blowing techniques, the vase would look great outside the breakfast room too! Proceeds from one vase purchase are enough to help UNICEF immunize 205 children against polio. 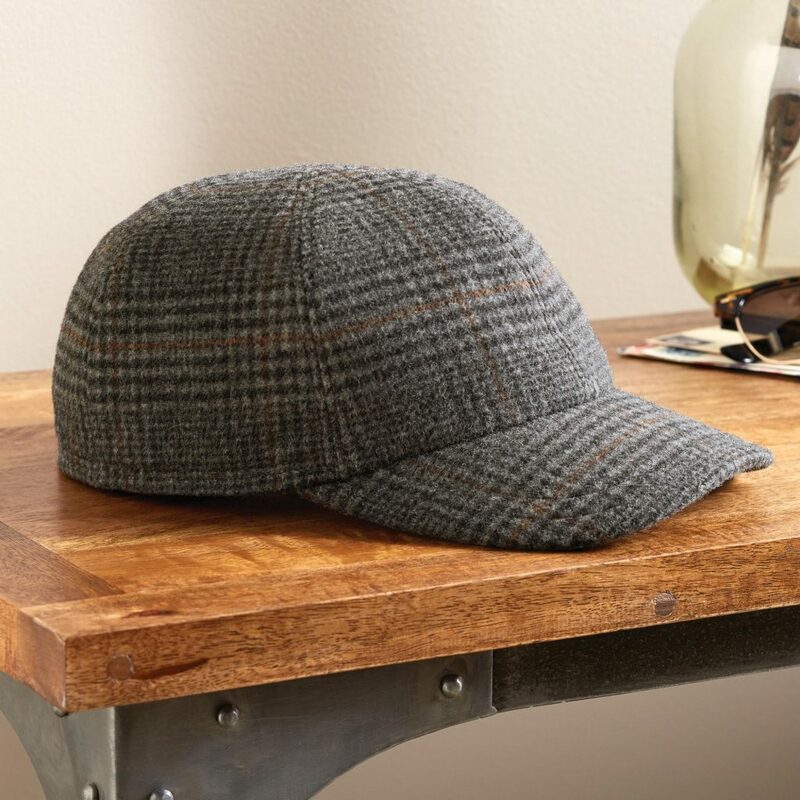 Husbands might be tricky to buy Christmas gifts for, but we have some truly unique Christmas gift ideas for even the most discriminating of men! 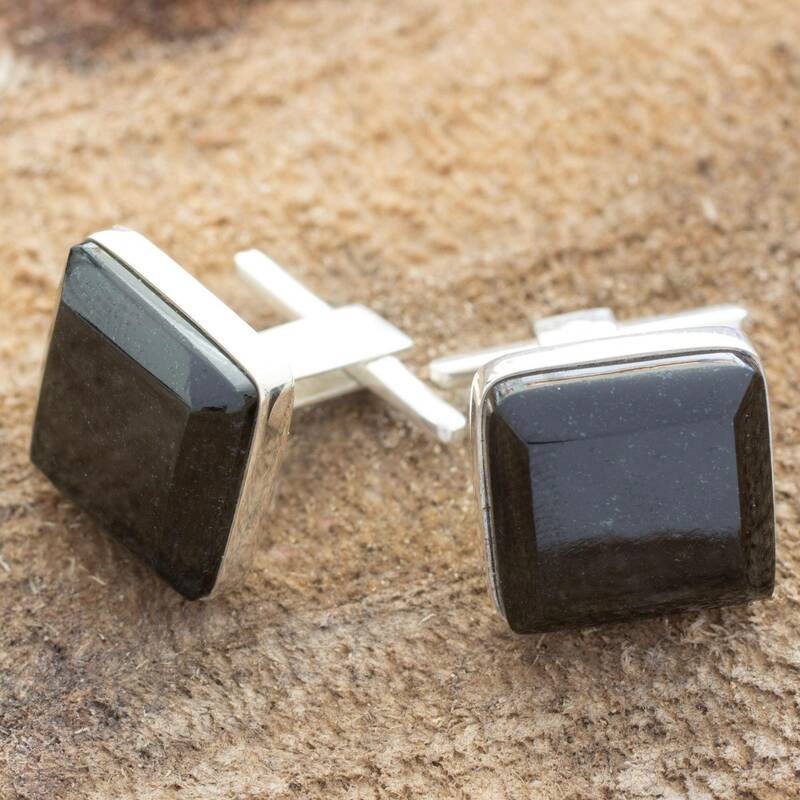 If your guy goes for a sleek, minimalist aesthetic, there’s nothing fussy about these beautiful cufflinks handcrafted in black jade by Guatemalan artist Zandra Lorena Sajbin. Though Zandra initially had trouble making ends meet — and feeding her family — when she first began making jewelry, selling on UNICEF Market has helped make all the difference. “Now my husband and I have a workshop where we also sell our designs. I strongly believe that nothing is impossible if you work hard to achieve your goals.” By purchasing a pair of Zandra’s cufflinks — or any of the other stunning silver pieces in her collection — you can also make a big difference for vulnerable children. Proceeds from this purchase can help UNICEF administer 46 doses of the measles vaccine to children. 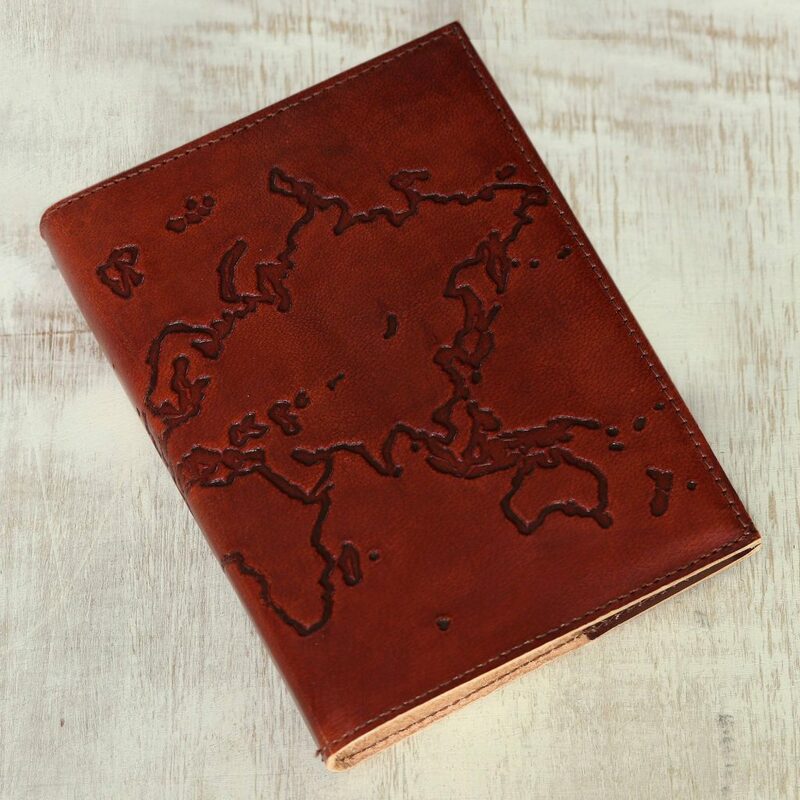 Wallets may be a pretty standard holiday or birthday gift—but not this wallet. 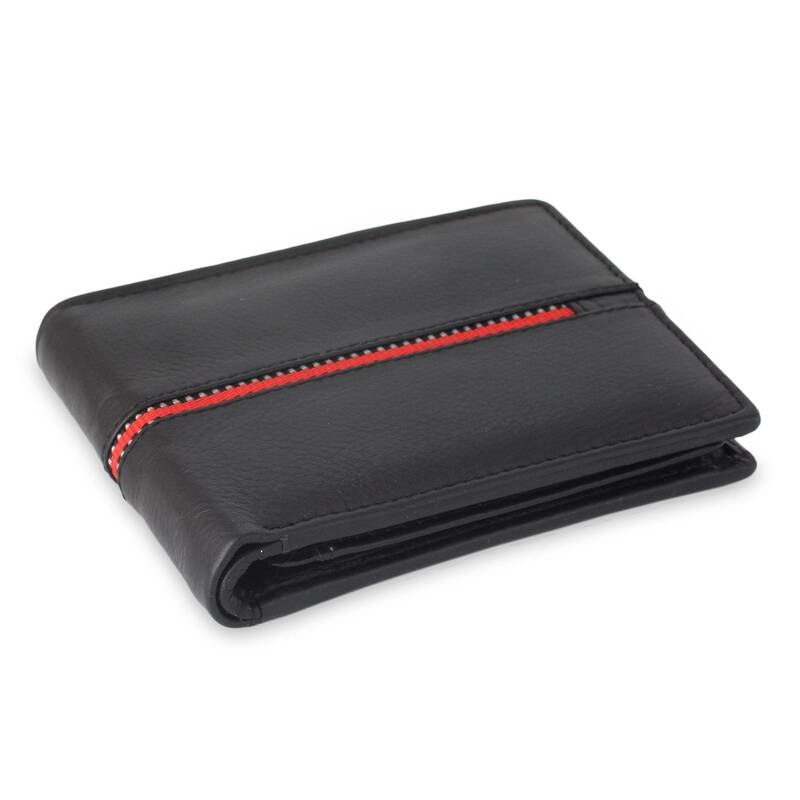 Crafted by Indian artisan Sanchit from smooth black leather, this bill fold has a racy red stripe that makes it a standout. 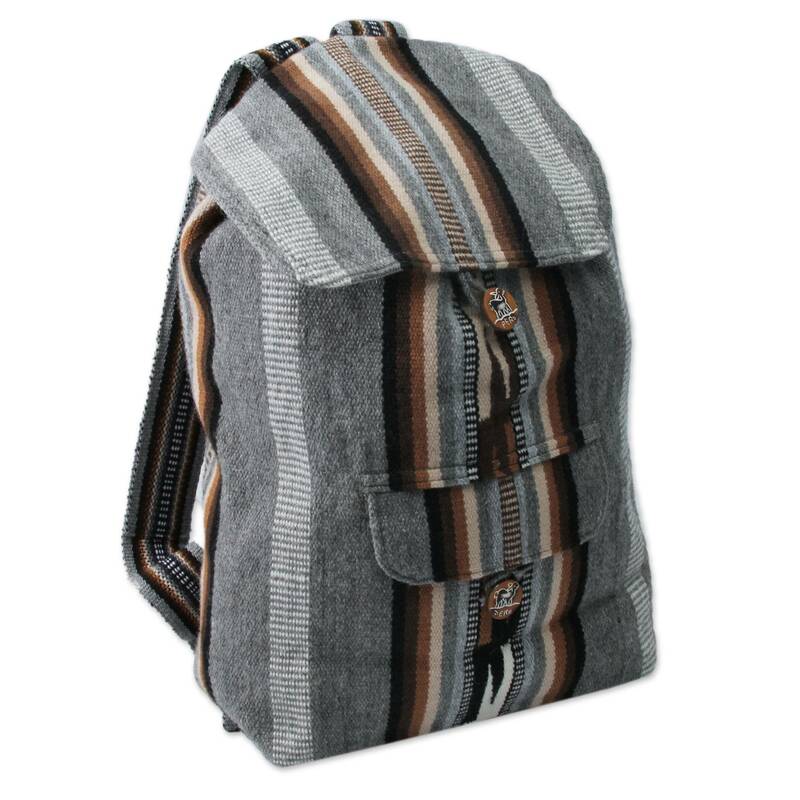 And if you like what you see, Sanchit’s collection might have a piece or two for you! Our fave for her is this handy green leather wristlet for only $29.99! 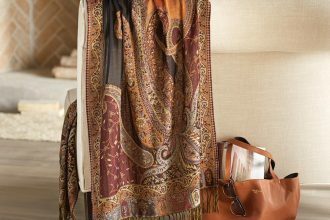 So buy one, even two, pieces from Sanchit’s collection to support a talented artisan and help children at the very same time. Proceeds from the wallet below can provide 14 packets of lifesaving nutrition to children who are suffering from malnutrition.